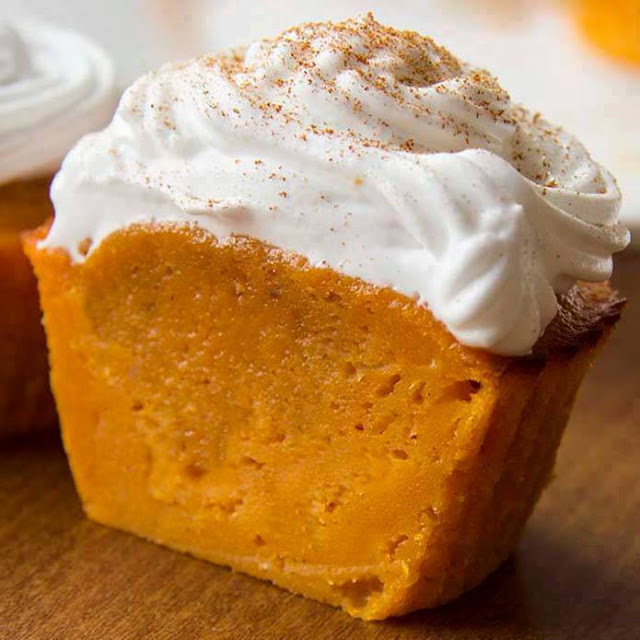 Fall season is just around the corner and my taste buds start yearning for the pumpkin and spice flavors of fall. The work involved in baking an entire pie is not something I particularly look forward to, however. 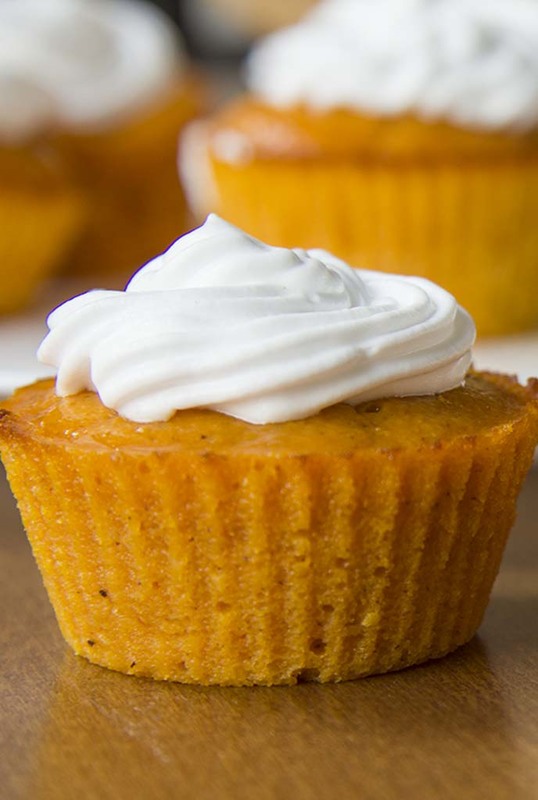 That’s why these pumpkin pie cupcakes are a great alternative. They’re easy to make, don’t require a complicated crust, and are rich in autumn deliciousness.